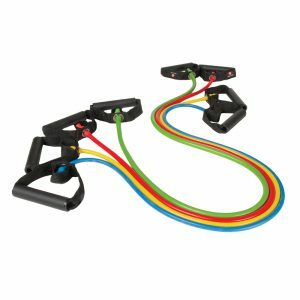 Aeromat Elite Ex-Cord Fitness Tube is versatile in performing a variety of strength and fitness exercises. Great for club, rehabilitation, and personal use. 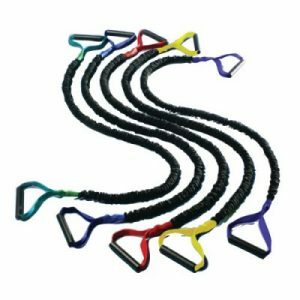 The large and comfortable grips are available in soft foam or hard PP (oval-shaped) with PP straps. 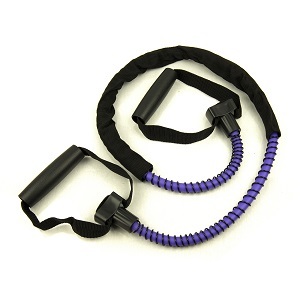 It has patented structure design with external safety cord and center protective sleeve that provides added safety. It measures 48 and is perfect for fitness clubs, rehabilitation and personal use. 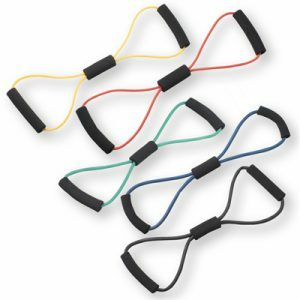 Fitness tube is latex free and is versatile in performing a variety of strength/fitness exercises. 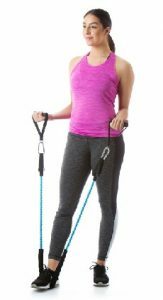 It features an external safety cord and centre protective sleeve that offers additional safety while performing all exercises. 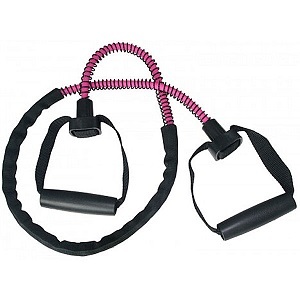 Strengthen and tone with AeroMat’s new Elite Ex-cord Fitness Tubing. Portable and can be used at home or on the go. Perfect for travel, it is lightweight and versatile. 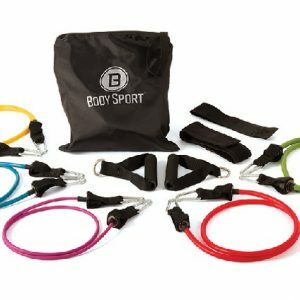 Great new design ensures a safe and effective workout.The newly designed and patented fitness tube has an external safety cord and center protective sleeve that adds additional safety features while performing all exercises. 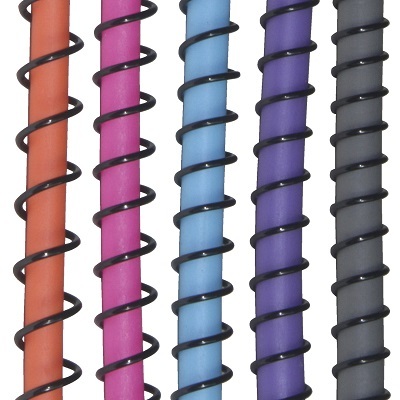 Free of Latex, Phthalates, Chloride and PVC. 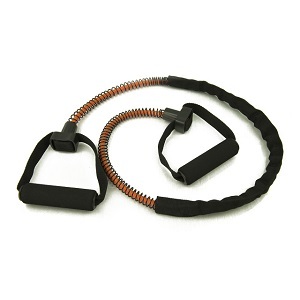 Has external safety cord and center protective sleeve that provides added safety.